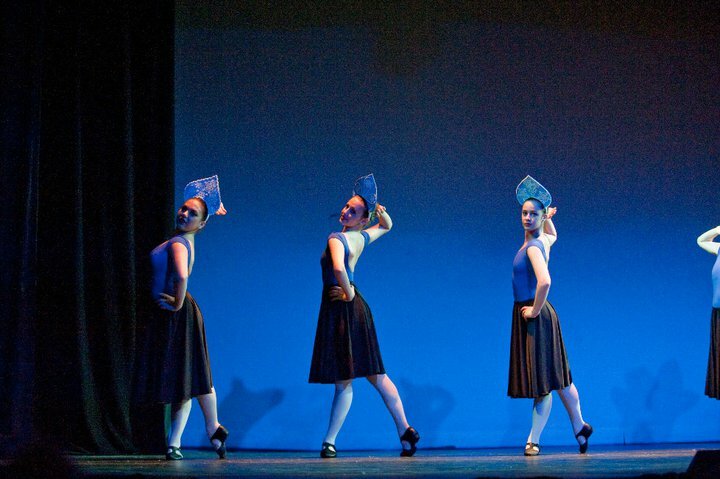 Traditional ballet pieces and new contemporary choreography by Taylor Carey, Kimberly Fiordimondo and Ann Moser Trenka. ….Please come out to support us and see what we've been up to! Tickets are available through the Ritz Theater Box Office. Click here to find out more about our performances. Classical Ballet. Modern Dance. Pilates. 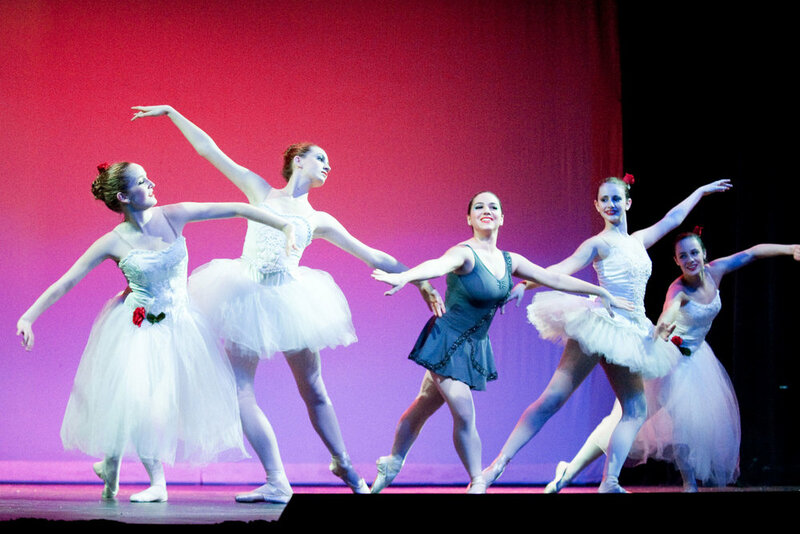 At Cooper River Ballet, we focus on simple, clean, classical dance technique for students of all ages. By setting a solid foundation, we can build the dancer. … all in a supportive class environment. Our classes are modeled after the American Ballet Theatre® Training Curriculum and are fully planned for student development from primary through advanced levels. We also focus on injury prevention by integrating Pilates work into our classes, enabling our students to benefit from applied kinesiology and anatomical support. To keep our students well-rounded, we offer modern dance classes taught by professional dancers in the South Jersey / Philadelphia area. There are many performance opportunities each year, including an annual showing at The Ritz Theatre in Oaklyn, NJ. For more information, call us at 215-696-9948.